We would like to invite you to our Sports Coaching Apprenticeship Taster Evening on 8th February 2017 from 5-7pm. Applications are now open for our Apprenticeship programme, and the Taster Event will allow you to find out more information about what the course entails, including a practical session. RSVP today! You can RSVP to our Taster Event by emailing us on [email protected]. 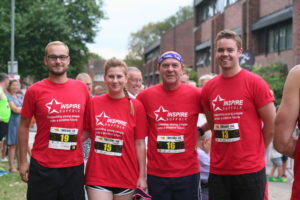 You will work alongside our experienced team of Sports Development Coaches.  Our coaches deliver high quality PE provision across Suffolk Primary Schools and Holiday Clubs, where apprentices will work with a coaching mentor to develop their teaching style and approach. 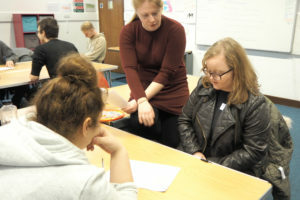 There are Level 2 & Level 3 Apprenticeships available, giving young people the opportunity to gain various qualifications across our 12 month programme.  We are currently accepting applications for our Inspire Suffolk’s Sports Coaching Apprenticeship 2017/18 course which will begin in September 2017. We recommend attending our Taster Evening on 8th February 2017 from 5-7pm. 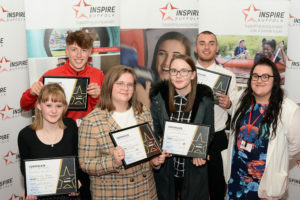 To apply for an apprenticeship with Inspire Suffolk, please email your CV and covering letter explaining why you are interested in pursuing a careers in sports coaching to [email protected] For more information, please visit our apprenticeship page or call 01473 353194. Josh joined our Apprenticeship in 2015 to pursue a career in sports coaching. He had always enjoyed sport and it was his dream to get in to coaching. You can RSVP to our Taster Event by emailing [email protected].